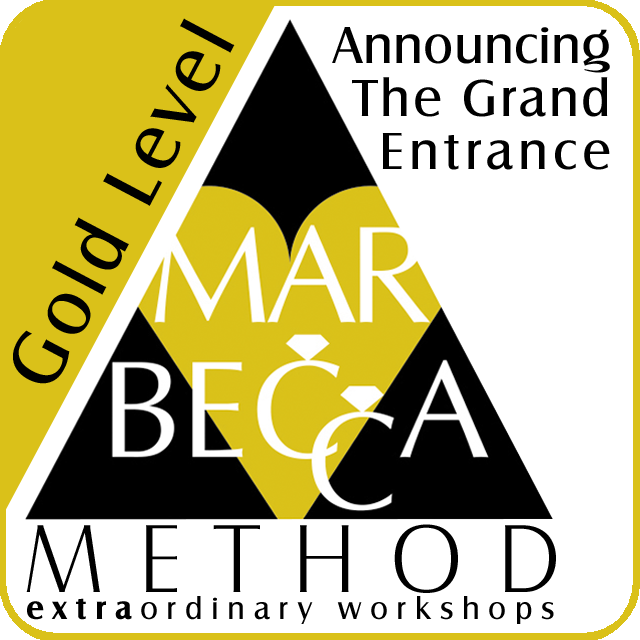 The Gold Level is the advanced level Announcing & Engineering workshop and is the level at which true Mastery begins. 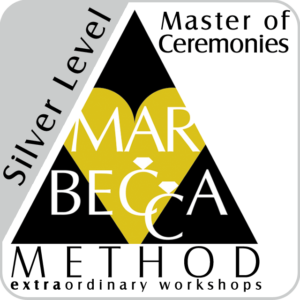 Building on what was learned in the previous workshops, you will begin to express your skills with more ease. At this level, you will think less about the “steps” and more about the “energy” of your performance. The focus of this workshop will be using your unique voice for maximum impact while running your board like a pro. You will create excitement with only your vocal acuity and audio effects. The Gold Level is nearly all stage time and review. 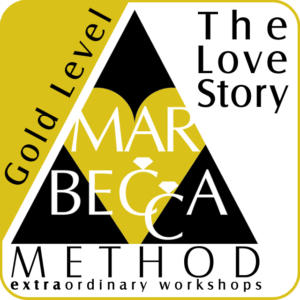 This is the most exciting workshop and the one with the biggest strides in advancement! With the fundamentals behind you, it’s where your performance explodes to true artistic expression. This is the Mastery workshop. Recap the definition of a an ANNOUNCER, and how the skills overlap with a Professional DJ and the core roles and functions of an Announcer. Warm-up exercises, intensity, using your body and microphone skills. PERFORMANCES. We will prepare scripts then deliver each of these. Coaching/Direction is provided both live and via reviews of video recording of the performances of a Grand Entrance. Please check for date, location, and availability before purchasing. 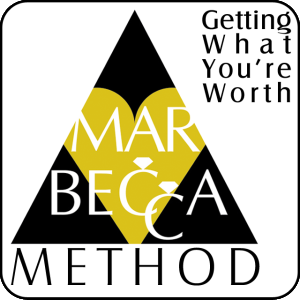 Each workshop is limited to 8 attendees. Doors open at 9:30 a.m. Workshop ends at approx. 6:30 p.m. You will be contacted with the exact meeting locations. Please call (909) 226-7032 if you have questions. Please make sure you receive a confirmation email from PayPal. If you don’t, please email rebecca@markferrell.com – your payment did not go through and your seat is not guaranteed. Workshop Delegates – make your 1/3 reservation by using the coupon code love learning during checkout, then hit update and scroll down to see your discount. Your installments will be paid later and will be BASED ON THE NUMBER OF PEOPLE ATTENDING. READ MORE ABOUT REGISTRATION HERE. Be the first to review “Announcing The Grand Entrance – Gold Level” Click here to cancel reply.